Norway, officially the Kingdom of Norway, is a Nordic unitary constitutional monarchy whose territory comprises the western portion of the Scandinavian Peninsula, Jan Mayen, the Arctic archipelago of Svalbard and the subantarctic Bouvet Island. Norway has a total area of 385,252 square kilometres (148,747 sq mi) and a population of about 5 million. Norway is a unitary parliamentary democracy and constitutional monarchy, with King Harald V as its head of state and Jens Stoltenberg as its prime minister. It is a unitary state with administrative subdivisions on two levels known as counties (fylke) and municipalities (kommuner). 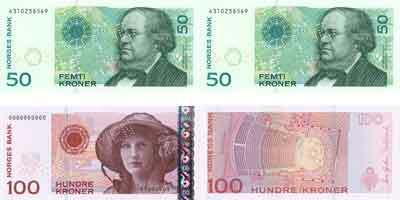 Norway has the fourth-highestper capita income in the world. The country maintains a Nordic welfare model withuniversal health care, subsidized higher education, and a comprehensive social security system. From 2001 to 2006, and then again from 2009 through 2011, Norway has had the highest human development index ranking in the world.In 2011, Norway also ranked the highest on theDemocracy Index. Norway shares the same latitude as Alaska, Greenland and Siberia, but compared to these areas Norway has a pleasant climate. The climate of Norway is much more temperate than expected for such high latitudes; this is mainly due to theNorth Atlantic Current with its extension the Norwegian Current raising the air temperature , and the prevailing southwesterlies bringing the mild air on shore, as well as the general southwest - northeast orientation of the coast allowing the westerlies to penetrate into the Arctic. The January average in Brønnøysund is almost15 °C (27.0 °F) warmer than the January average in Nome, Alaska, even if both towns are situated on the west coast of the continents at 65°N. In July, the difference is reduced to 3 °C (5.40 °F). January average in Yakutsk, situated inland in Siberia but slightly further south, is 42 °C (75.6 °F) colder than in Brønnøysund. The Norwegian economy is an example of a mixed economy, a prosperous capitalist welfare state featuring a combination of free marketactivity and large state ownership in certain key sectors. The Norwegian welfare state makes public health care free (above a certain level), and parents have 46 weeks paidparental leave. The income that the state receives from natural resources includes a significant contribution from petroleum production and the substantial and carefully managed income related to this sector. Norway has a very low unemployment rate, currently 3.1%. The state has large ownership positions in key industrial sectors, such as the strategic petroleum sector (Statoil and Aker Solutions), hydroelectric energy production (Statkraft), aluminium production (Norsk Hydro), the largest Norwegian bank (DnB NOR), and telecommunication provider (Telenor). In Norway, all public hospitals are funded from the national budget and run by four Regional Health Authorities (RHA) owned by the Ministry of Health and Care Services. In addition to the public hospitals, a few privately owned health clinics are operating. The culture of Norway is closely linked to the country's history and geography. The unique Norwegian farm culture, sustained to this day, has resulted not only from scarce resources and a harsh climate but also from ancient property laws. In the 18th century, it brought about a strongromantic nationalistic movement, which is still visible in the Norwegian language and media. In the 19th century, Norwegian culture blossomed as efforts continued to achieve an independent identity in the areas of literature, art and music. This continues today in the performing arts and as a result of government support for exhibitions, cultural projects and artwork. During the course of the 20th century Norway, like many other countries, was affected by many foreign (and particularly since World War II, American) cultural influences. This development, taking place against a background of widespread determination to uphold and support the uniqueness of Norwegian culture, has created an interesting mixed expression in contemporary Norwegian artistic life. Not until fairly recently has the Norwegian cinema received international recognition, but as early as 1951 a documentary film of the Kon-Tiki expedition won an Oscar Academy Award. History of Norwegian literature starts with the pagan Eddaic poems and skaldic verse of the 9th and 10th centuries with poets such as Bragi Boddason and Eyvindr skáldaspillir. By the late 19th century, in the Golden Age of Norwegian literature, the so-called Great Four emerged: Henrik Ibsen,Bjørnstjerne Bjørnson, Alexander Kielland, and Jonas Lie. Bjørnson's "peasant novels", such as "En glad gutt" (A Happy Boy) and "Synnøve Solbakken" are typical of the national romanticism of their day, whereas Kielland's novels and short stories are mostly realistic. In the 20th century, three Norwegian novelists were awarded the Nobel Prize in Literature: Bjørnstjerne Bjørnson in 1903, Knut Hamsun for the book "Markens grøde" ("Growth of the Soil") in 1920, and Sigrid Undset in 1928. Norwegian cuisine in its traditional form is based largely on the raw materials readily available in Norway and its mountains, wilderness and coast. 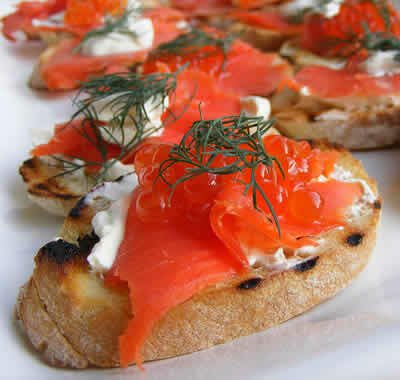 It differs in many respects from its continental counterparts with a stronger focus on game and fish.Norway's culinary traditions show the influence of long seafaring and farming traditions with salmon (fresh and cured), herring (pickled or marinated),trout, codfish and other seafood balanced by cheeses, dairy products and breads (predominantly dark/darker).Lefse is a Norwegian potato flatbread, most common around Christmas. Some traditional Norwegian dishes include lutefisk, smalahove, pinnekjøtt and fårikål. Norway is a small but very special sporting country. Competitive sports attract enormous attention. 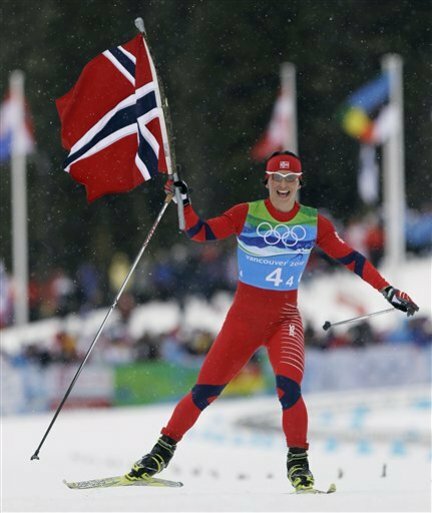 Norwegian athletes have won international championship medals in a wide range of sports, including cross-country skiing, boxing, wrestling, speed-skating, curling, cycling, dancing, athletics, sledge-dog racing, handball, karate, orienteering, canoeing, rowing, sailing, shooting, weight- lifting, swimming and women's football. 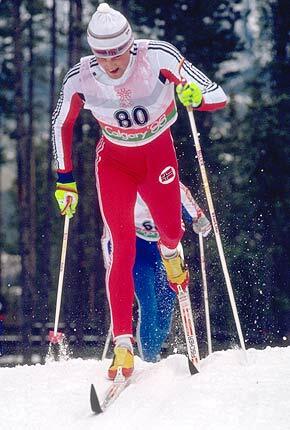 In the 1992 Winter Games in Albertville, the cross-country skiers Vegard Ulvang and Bjørn Dæhlie printed their names indelibly in Norwegian sports history, bringing home three gold medals each. 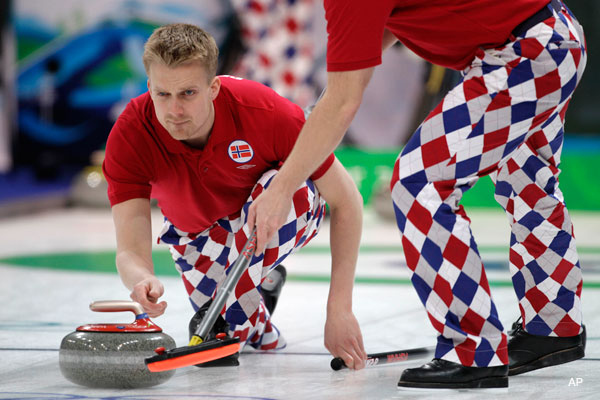 With a total of nine gold, six silver and five bronze medals, Norway came third in the national rankings at Albertville.Norway has not made a similar international name for itself in summer sports, but Norwegians have won Olympic medals in a number of typical minor sports. In the Barcelona Games in 1992, Norway won gold medals in wrestling and sailing, silvers in rowing, canoeing, women's handball and shooting, and a bronze in canoeing. In terms of medals gained in proportion to populations, Norway was the fourth best nation. This does not mean you can’t find a cheaper apartment! The Norwegian tax system is based on the principle that everybody should pay tax according to their means and receive services according to their needs. The public sector in Norway is charged with major tasks to serve the interest of the population, including a public health system under which everyone is entitled to treatment, the right to education and major tasks in several other areas. Taxation in Norway is levied by the central government, the county municipality (fylkeskommune) and the municipality (kommune). Many direct and indirect taxes exist. Most direct taxes are collected by the Norwegian Tax Administration (Skatteetaten) and most indirect taxes are collected by the Norwegian Customs and Excise Authorities (Toll- og avgiftsetaten). The most important taxes—in terms of revenue—are income tax and VAT. Ordinary income (alminnelig inntekt), which consists of all taxable income (wages, pensions, business income, taxable share income and other income) minus deductions (losses, debt interest, etc. ), is taxed at a flat rate of 28 %. The general rate is 25%. A reduced rate of 14% applies to the sale of food and drink, while an even lower rate applies to hotel lodging, cinema shows, public transportation services and broadcasting charges. 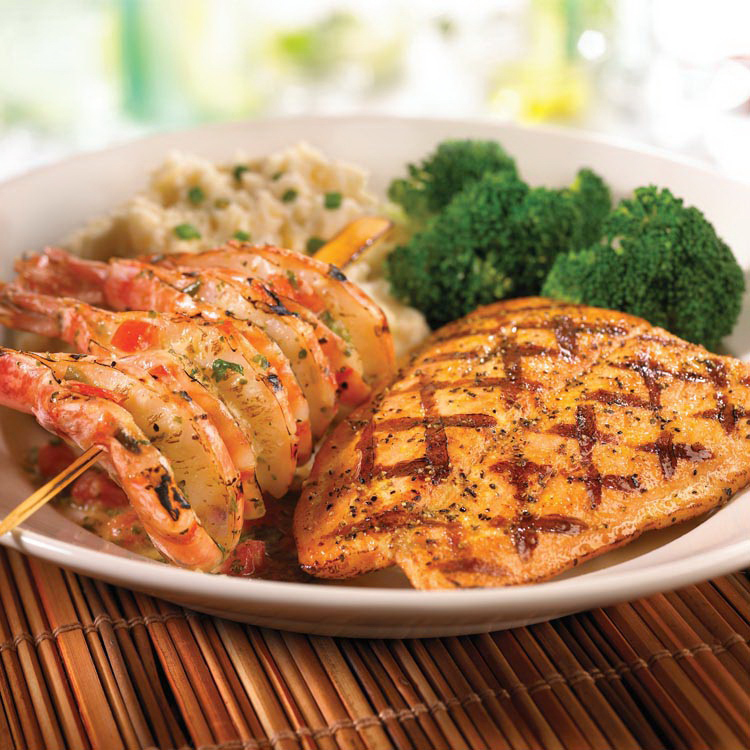 The 14% rate does not apply to eating out at a restaurant.